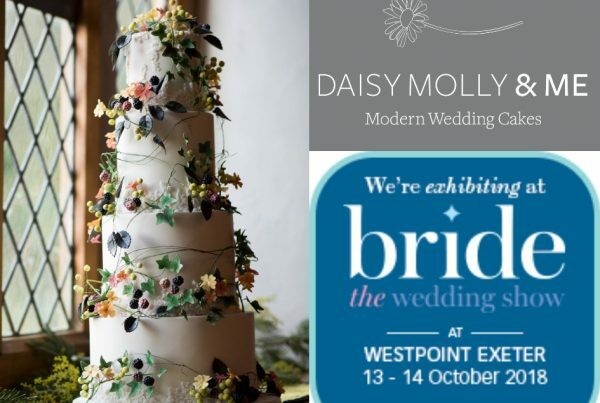 Welcome to Daisy Molly and Me, a cake studio creating unique, modern wedding cakes with an emphasis on style and individuality. 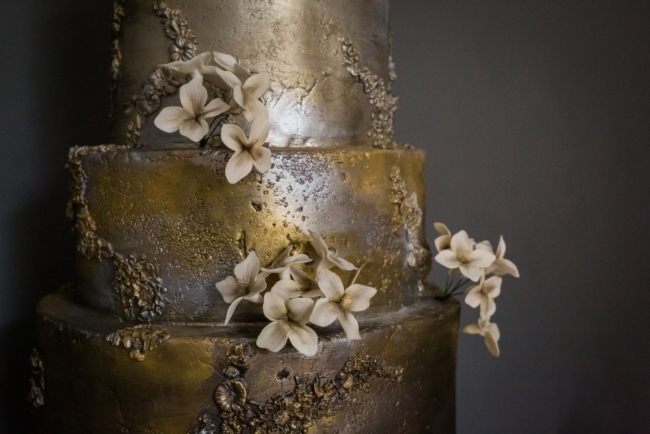 Inspired by an eclectic mix of sources – fashion, fine art, nature, architecture – I work with you to create a modern, design-led, exquisite wedding cake that truly reflects your vision as a couple. 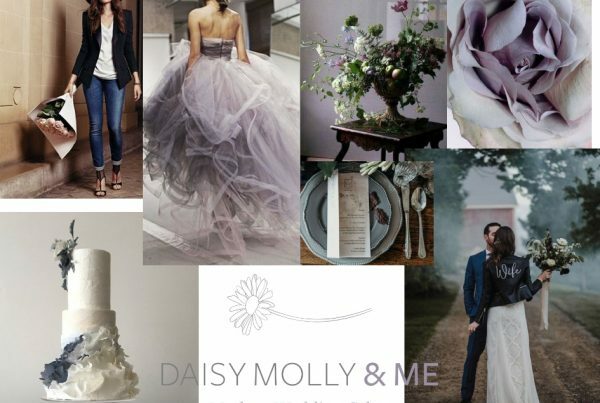 You’ve booked your venue; you’ve bought the dress; you have a vision of exactly how you want your wedding to look and feel. Now you want a wedding cake that captures your individuality as a couple. 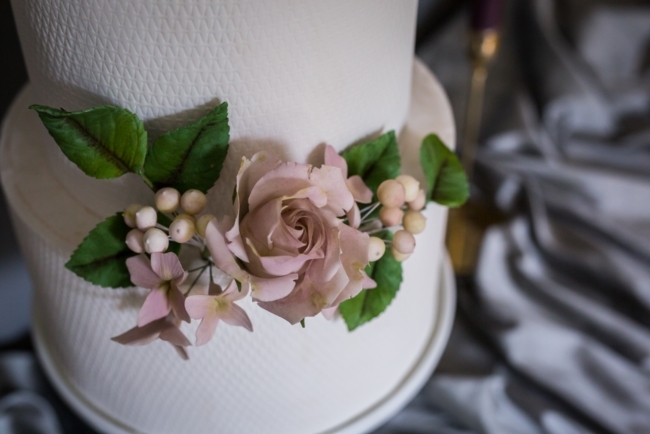 My passion is designing modern wedding cakes that create a timeless combination of delicate and intricate details such as sugar lace and flowers with textured or hand-painted surfaces. 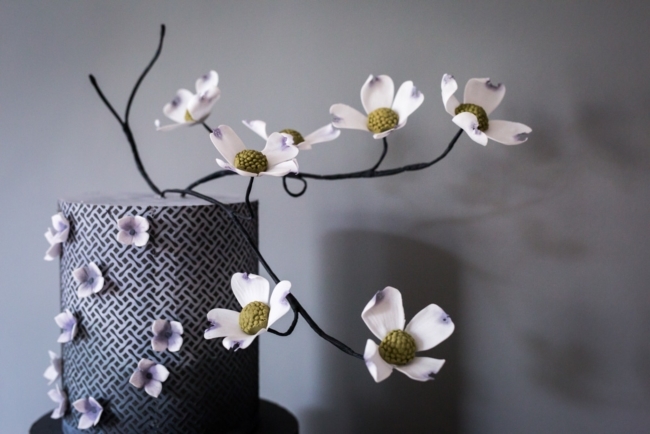 Take a look at my portfolio and if you feel we are a ‘fit’, get in touch and we’ll make a start on creating a modern, unique and stylish wedding cake that is uniquely ‘you’. Chris and I wanted to say a massive thank you for making the cake for our big day. The cake looked and tasted divine! Thank you for your time on the morning of the wedding to make sure it looked perfect. It was a true reflection of what we had in mind and fitted our theme perfectly. Have any questions, or would like to discuss your ideas?